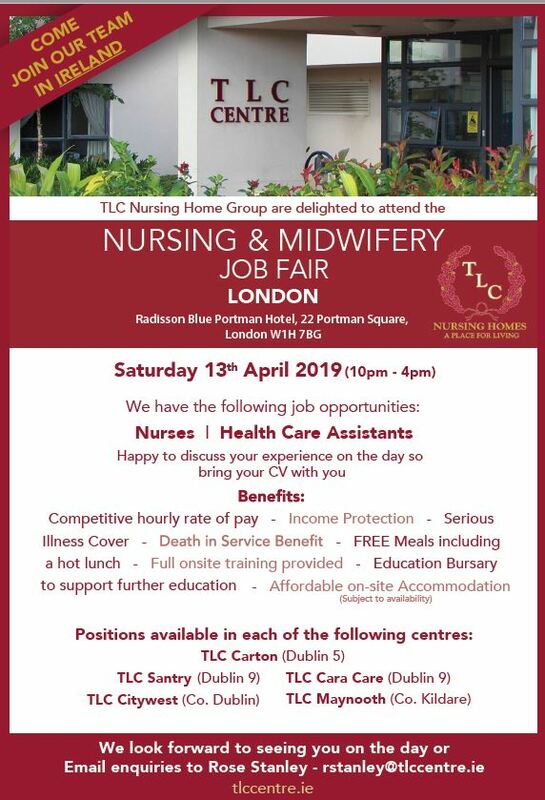 Our residents at the TLC Citywest are looked after by Linda McKenna (Director of Nursing) and her team. 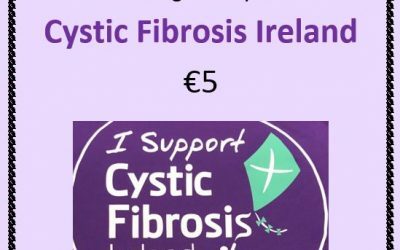 Linda reports directly to our CEO/ Chief Executive Officer, Noel Mulvihill, who has considerable experience of managing elder services on a national level. 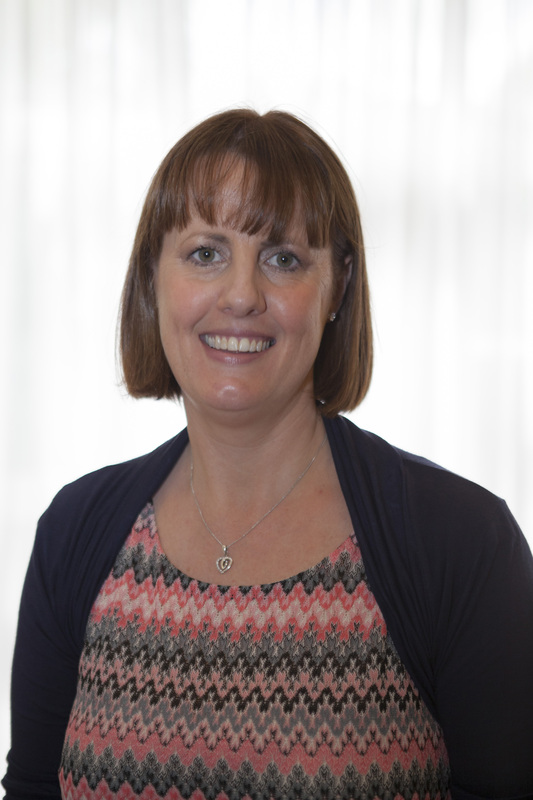 Elaine Keane, Director of Clinical Services, is responsible for clinical governance as well as the standardisation and development of best practice. Within the centre, Linda is supported by Assistant Directors of Nursing, Avril Tupas and Nivya Baby, Head Receptionist, Gillian Russel, together with our Clinical Nurse Managers, Staff Nurses, Senior Healthcare Assistants and Healthcare Assistants. Our team of Support Staff, comprised of catering staff, housekeeping staff and maintenance staff all work together to create a place that we hope you will consider a home from home. Our physiotherapist is Athish, who provides 1 to 1 and group physiotherapy to residents. Our Housekeeping and Catering Manager is Iseult Brooks. Caroline Blount is our Accounts Administrator and deals with all aspects of Residents accounts. 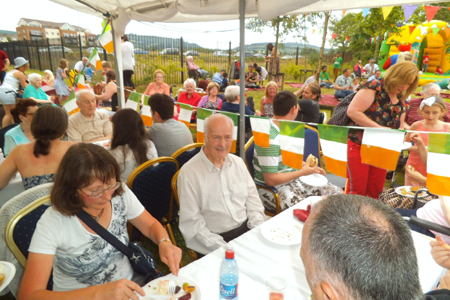 If you are interested in arranging accommodation with us, either on your own behalf or on behalf of a loved one, please contact us on 01-4689300 to discuss your requirements and to arrange a visit to view our facilities. Linda will be delighted to review and assess your specific requirements, to show you around our centre and will answer any questions that you may have, including financial issues such as the “Fair Deal” Scheme. We look forward to welcoming you to TLC Citywest. There are 139 beds in spacious En-Suite Single or Twin Rooms finished to an exceptionally high standard with flat screen TV, Phone and Computer Connections in all Rooms. Beds are of the highest quality with adjustable bases for extra comfort and nursing care. Facilities at Citywest nursing home include the most up-to-date Hydrotherapy baths with whirlpool features and direct Hydrotherapy massage. A program of Hydrotherapy can be put in place for residents as required. 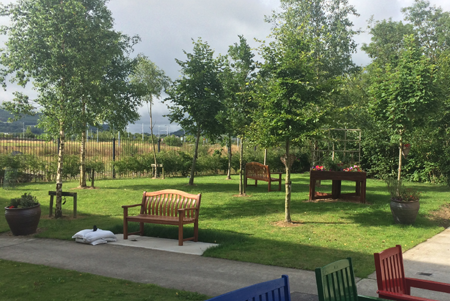 One of the best features at Citywest is our extensive garden where our residents can sit out on sunny days and enjoy the fresh air. We also use the garden for barbecues and open days. Highly trained Medical and Nursing Staff, Speech Therapists, Physiotherapists, Occupational Therapists, carefully selected Care Assistants, Hydrotherapy, Aromatherapy and Reflexology are available to Residents. We have regular social activities such Fine Dining Nights and Valentines Day Dinners as well as Christmas Parties and Halloween Party Nights such as that pictured here to the right. Art & Crafts Classes, shopping trips and expeditions are a regular feature on our calendar with activities planned to suit the needs, capabilities and interests of individual residents. This Dublin nursing home is located at Citywest with a beautiful view of the Dublin Mountains, the TLC Centre is a purpose built, luxury Nursing Home designed to meet the special needs of the older person in pleasant surroundings, whilst facilitating freedom and independence for the more active, on either a permanent or temporary basis. Older people have the opportunity to socialize, make new Friends, have Nutritious Meals, Hydrotherapy, Hair and Beauty Treatments and participate in a variety of Activities. Our qualified chefs prepare tasty wholesome food from menus designed by a nutritionist specifically to meet the needs of our elderly residents. There is always a great choice of food and the menus are varied on a rotational basis. 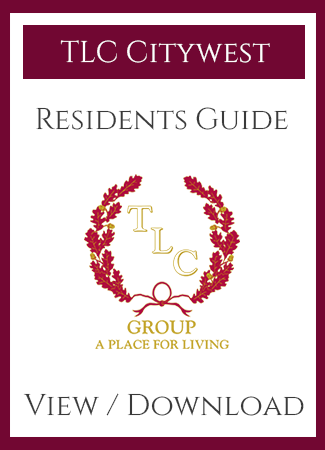 Many of our residents have specific dietary requirements and particular likes or dislikes. Our chefs will go to great lengths to provide our residents with the food they like and to cook, prepare and serve it in accordance with their preferences. 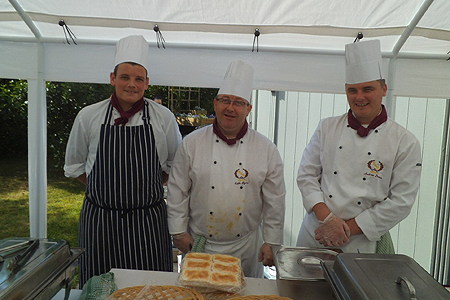 Pictured left are three of our Chefs at a TLC Citywest barbecue. 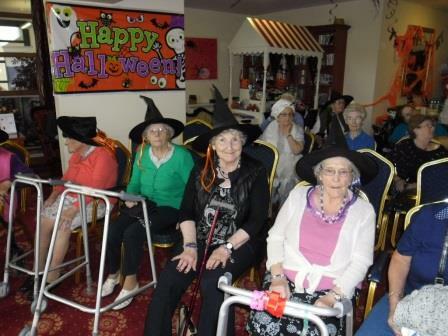 This photo shows some of our residents at one of our Halloween parties.